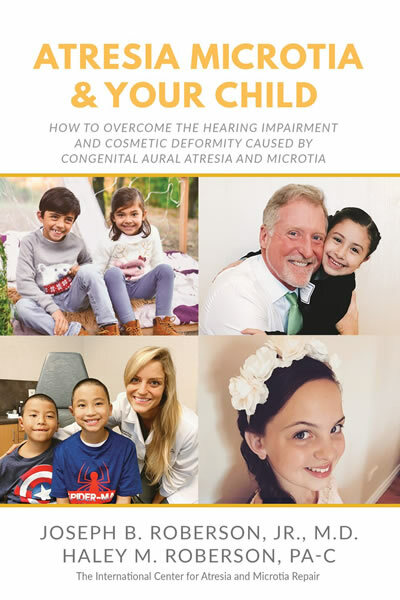 With over 30 years of experience treating patients with atresia and 1,500+ procedures completed to date, our goal remains to extend state-of-the-art care (and frequently ground-breaking new treatments) to meet the individual needs of each patient, facilitating a lifetime of hearing for an individual to reach his or her full potential. The California Ear Institute is known for and will continue to offer the finest surgeons and surgical services in the world. Patients who choose CEI experience the benefit of a cutting edge research center in a private practice setting avoiding the risks found in organizations responsible for training surgeons early in their careers. 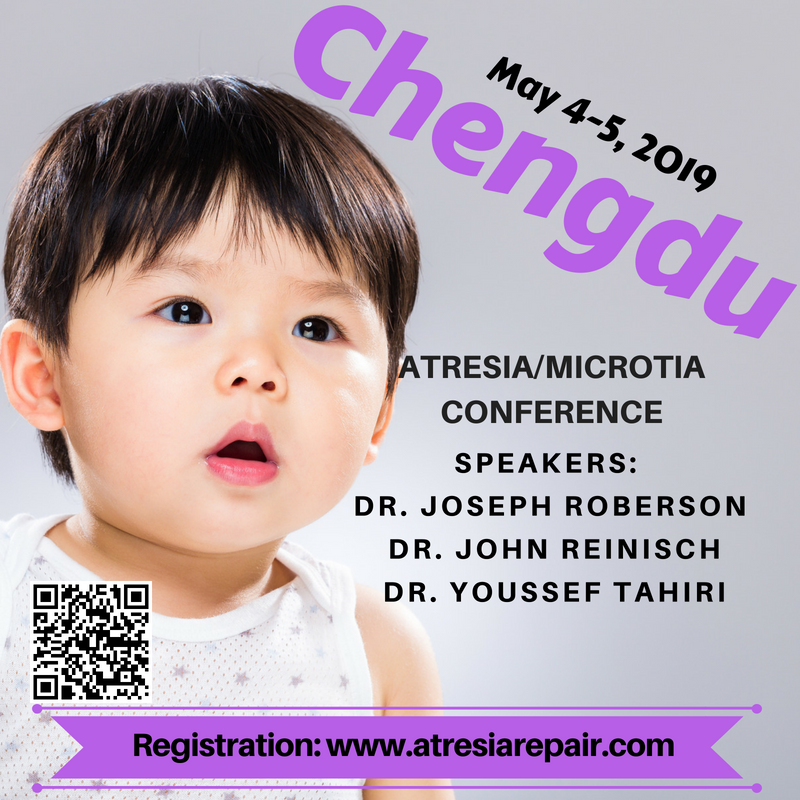 Several annual conferences are held around the world providing opportunities for individuals to come and hear from some of the leading experts in the field on atresia and microtia and meet our doctors one on one for individualized treatment planning. 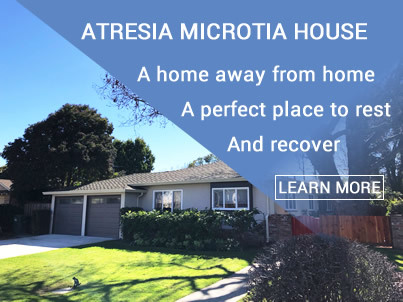 The International Center for Atresia & Microtia Repair is a leading global facility for treatment of aural atresia and microtia. Dr. Joseph Roberson, a Board Certified Neurotologist, has performed over 1,500 atresia repair surgeries as well as other types of hearing restoration procedures for children and adults. 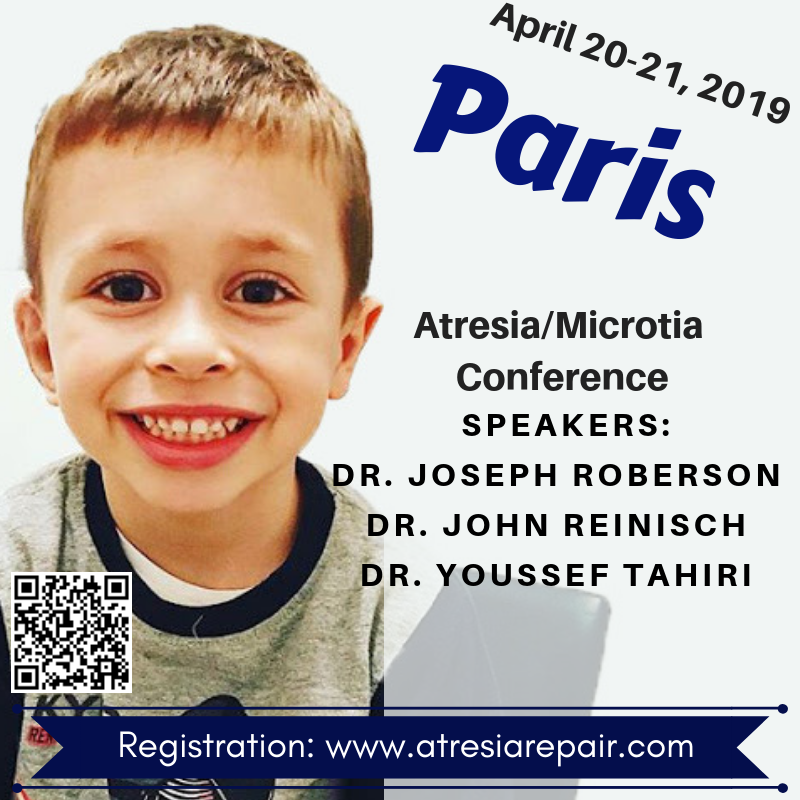 We have performed this hearing restoration surgery as early as three years of age, in cooperation with many different microtia surgeons from dozens of countries, so that hearing can be maximized during a crucial language and brain development phase occurring between three and five. Our atresia repair techniques are compatible with all forms of outer ear reconstruction - rib graft, medpor and prosthetics. Yearly, several conferences around the world are offered for education and personalized treatment planning. To register for a conference, please click on the "Register Here" link listed next to the conference you would like to attend.